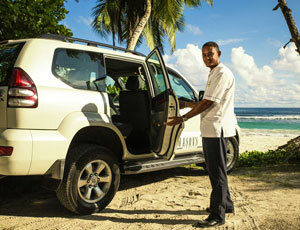 Approximately, car hire prices start from Euro40, and various providers can be found across Mahé and Praslin. 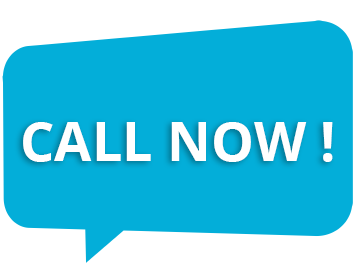 Let your Mason's Travel representative make the necessary recommendations of suitable Car hire agencies and include the appropriate insurances in your package. 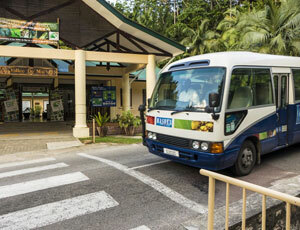 A Valid driving licence is required and in Seychelles we drive on the left hand side of the road. Manual and Automatic transmission vehicles can be hired. 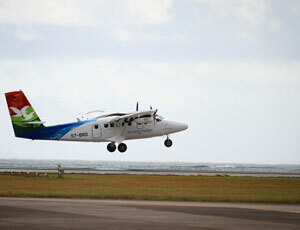 Several taxi stands can be found on Mahé and Praslin, and your hotel or Mason's Travel representative can arrange for a taxi to pick you up and deliver you to any location. 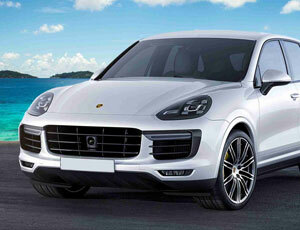 One of our luxury private cars, complete with chauffeur tour guide can be arranged for you through Mason's Travel. There are no hire cars on La Digue, and the island is small enough to get by on foot or hire a bicycle if you prefer to explore the island on two wheels. 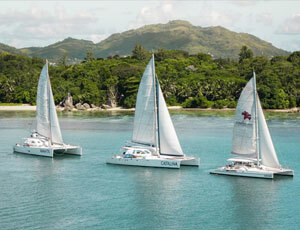 Local Ferries run between Mahé, Praslin and La Digue. 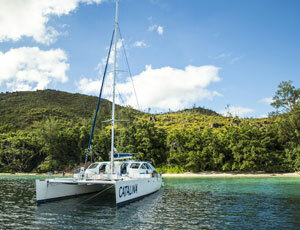 Private boat and yacht charters are available to explore the waters, go fishing or transfer between islands. 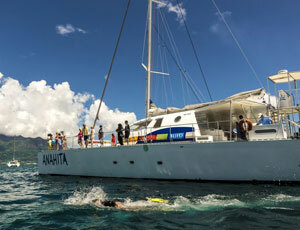 Live-aboard charters allow you the option of hiring a boat or yacht as your mobile accommodation in Seychelles. 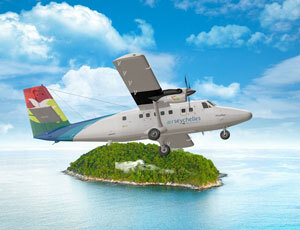 Air Seychelles offers local domestic flights to many of the inner islands on a regular schedule. Mason's Travel also offer VIP Helicopter Packages for either a special day outing or an exclusive transfer to your destination. 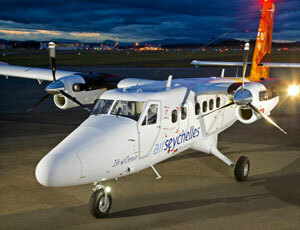 Charter a plane or helicopter to any of the applicable outer islands.